Larson Lighting & Audio is the premier equipment rental and production company in Orange County and the greater Los Angeles area. We specialize in supplying, repairing and renting custom lighting, audio and stage equipment solutions. Whether you need audio and lighting equipment for an event, concert or special occasion, we provide the highest quality support. For over 18 years, Larson Lighting & Audio has been the leading production and equipment rental company in Orange County and southern California. As a locally owned and operated business, we provide our clients with unparalleled customer service and the highest quality equipment. Our business takes pride in offering the top equipment, brands and services to each of our valued clients. At Larson Lighting & Audio, we understand exactly what it takes to properly set up lighting, sound and visual equipment to enhance your occasion and make a memorable impression on guests. We repair, rent and supply top-performing lighting and audio equipment for special events. Our lighting and sound rentals in Orange County, CA offer an affordable way to have the best equipment for your occasion. We have over 18 years of experience supplying audio and lighting equipment to clients. 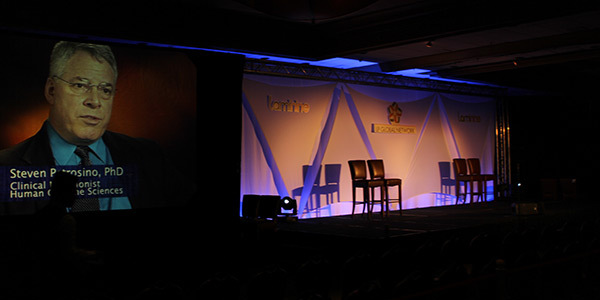 In addition to renting out equipment, we also specialize in special event production. We offer reliable, services for weddings, concerts and every type of major event.